Online privacy is very important to all who use the Internet. You don’t want anyone to seek up quietly and peek at what you do online. You need to keep your online financial transactions secret and keep the credit card information safe. In order to be as stealthy as possible online, you need to install a few tools that help protect online privacy. There are encrypted instant messenger services to operating systems that offer most security. 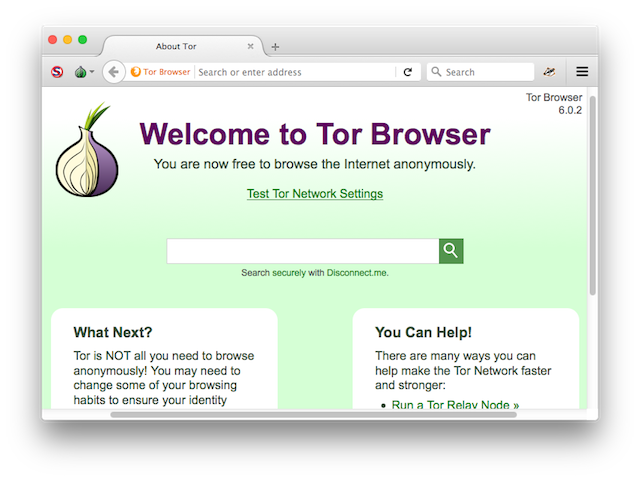 Using these privacy-enhancing tools, extensions, apps, and services will keep you protected from malicious software, hackers and eavesdroppers online as well as offline. 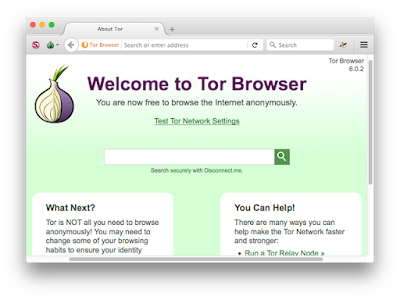 If you are looking for anonymous browsing experience, then Tor Browser is the best ‘censorship circumvention tool’ out there. It tends to communicate using different encrypted nodes. This makes it impossible to find your location as well as other private information. VPNs are one of the most common ways to hide your online tracks from ISPs. When using a VPN, it creates an encrypted path from the user’s device and the service provider’s server. This means any website that is visited after this path does not show up in the user’s primary ISP. VPN also helps hide the IP address of the user from the websites visited. Do you want to shield your IP address from prying eyes? Then you need to use Hotspot Shield. It is available in two versions paid version with unlimited bandwidth and the free version that supports ads. Hotspot helps hide the IP address of your computer and even provides encrypted traffic tunneling that is best for use over public Wi-Fi networks. You may be in ‘X’ country, but eavesdroppers will think you are browsing from ‘Y’ country. This is the magic created by CyberGhost. This multi-platform VPN tool allows you to fool prying eyes of your location. However, it has limited server spaces, so you may have to wait your turn to gain access. However, the wait is not very long often and you could choose either the ad-supported free version or the paid version with better features. DuckDuckGo is the best example of browsers that does not track user data like Bing, Google or other search engines. This means no sharing of your IP address or other private data. It also has a good password-protected ‘cloud save’ setting that allows you to sync settings and create search policies across devices using this search engine. The best way to make sure no one can access your accounts or make a financial transaction without authorization is to use two-factor authentication. The minute someone enters your details, you will get a message with an OTP. Only when you enter the OTP can the person access the account or complete a financial transaction. Thus, alerting you of a fraud in case someone does try to access your account without authentication. 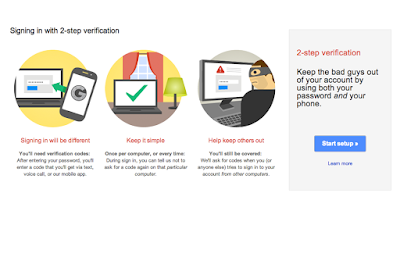 These are some of the best tools to help protect online privacy. You can try using a different browser, VPN or even downloading add-on tools that help keep your online life safe and secure. Make sure you do have access to these tools or features, as it is very important to keep yourself hidden from prying eyes online.